From the outset, Must de Cartier broke all conventions. 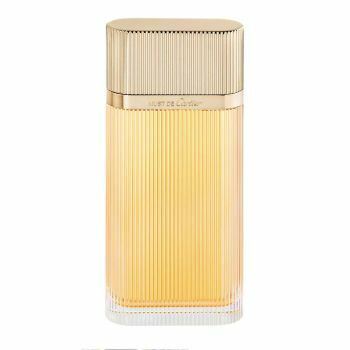 Maison Cartier's first fragrance for women became a legend after it redefined elegance, using oriental accords that were both revolutionary and visionary. They audaciously overturned long-accepted standards. While its design is pure, its aromatic shock is nothing less than exceptional. Jasmine and vanilla's sensuality is blended with galbanum's explosive freshness. The oriental accord is novel, incredible, a stroke of genius for a perfume that is timeless and infinitely feminine.